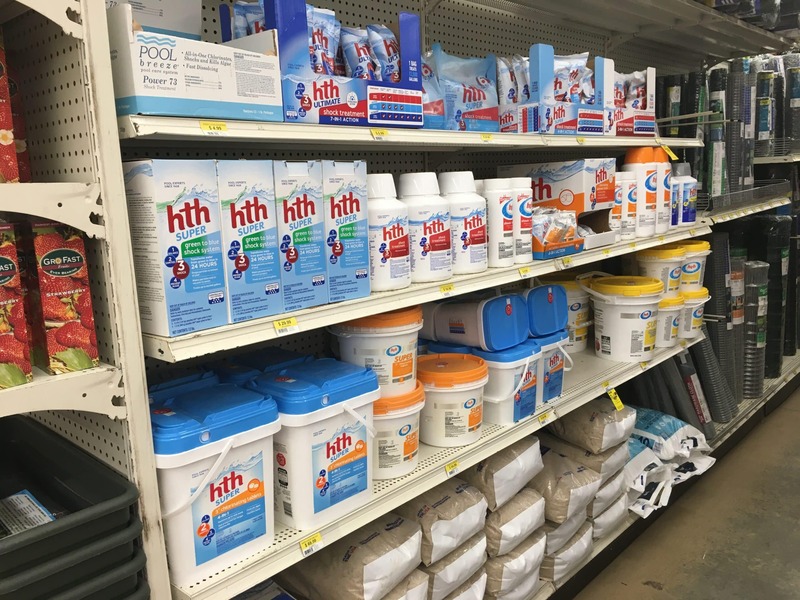 Weaver’s Ace Hardware in Fleetwood & Douglassville stocks all the pool chemicals you need for healthy, crystal clear pool water. 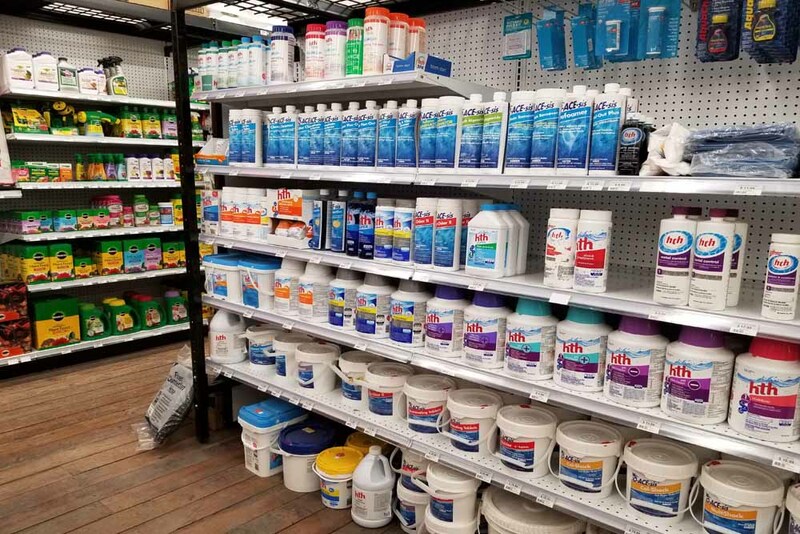 Our inventory includes chemicals to balance, sanitize, and shock as well as algeacides. 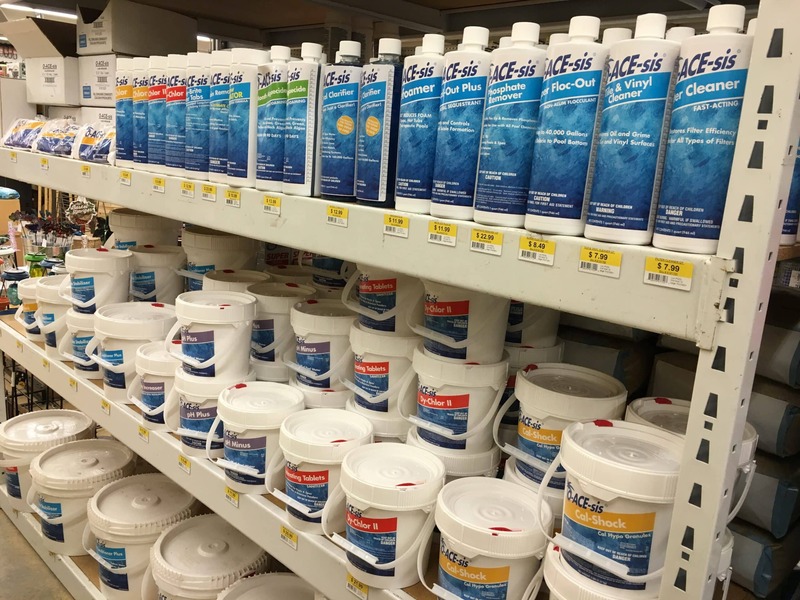 O-Ace-sis Pool Chemical Supplies are a professional strength swimming pool & spa program to help you manage all of your pool chemical needs. 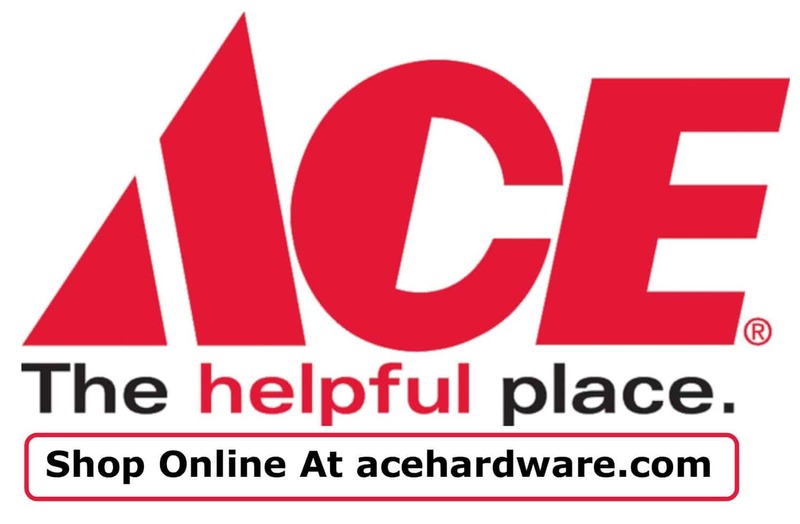 This brand is specific to Ace Hardware and is dedicated to helping you take care of your pool. 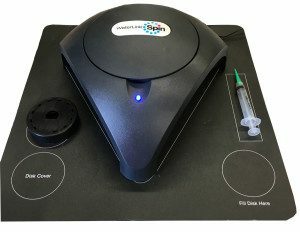 Bring in a sample of your pool water and we will computer analyze it and prescribe accurate dosage amounts based on your water’s current condition. This eliminates waste and saves you time and money. Please note: When you are taking your water sample, be sure to go elbow length into the water (not right on the surface). For crystal clear sparkling blue water, use HTH pool care products. HTH has an easy to follow, color-coded 4 step pool care program to 1) Balance 2) Sanitize 3) Shock and 4) Prevent Algae.